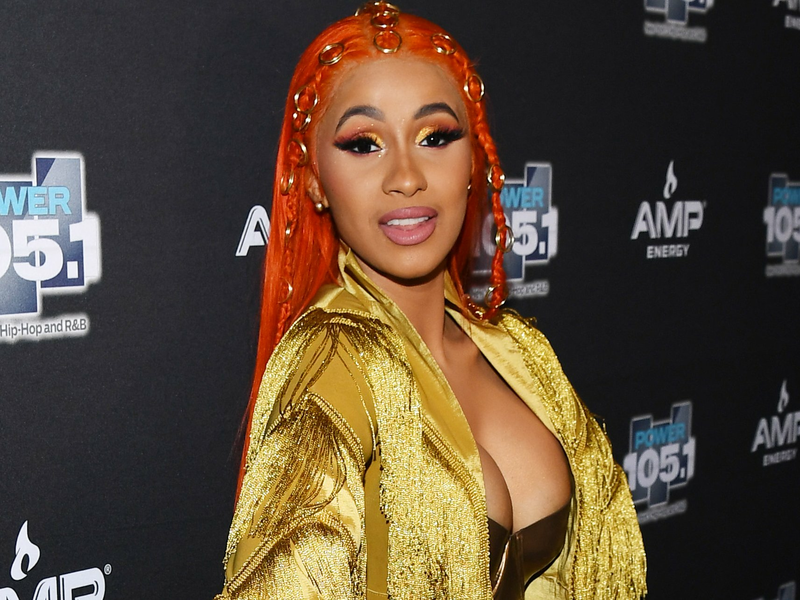 We guess Cardi B couldn’t stay away from her fans as she returns to Instagram. Yaaayyyyy!!! Cardi B is back on Instagram, a few days after deleting the account and has announced that she will soon be dropping a song with Bruno Mars. The Grammy award-winning rapper announced her return from retirement on her Instagram page on Thursday, February 14, 2019. According to her, she will be dropping a new song with Bruno Mars on Friday. “Ok so I’m back from retirement to announce I have a brand new song coming out Friday at midnight with @brunomars. # twogrammywinningartist 🏆🏆,” she wrote. We hope she has returned for good and won’t be going back to any abrupt retirement anytime soon. Recall that a few days ago, she deleted her Instagram page after calling out some online bullies. Cardi B deleted her Instagram page not before blasting some people she perceived as online bullies a few days ago. 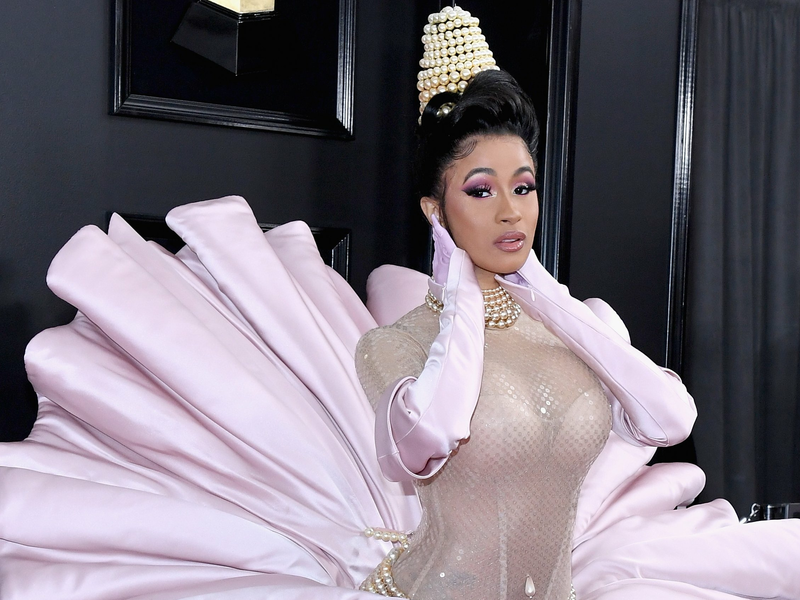 The Grammy award-winning singer had taken to her Instagram page where she talked about all the negative comments she has been receiving since winning the ‘The Best Rap Album’ at the recently held 61st annual Grammys.